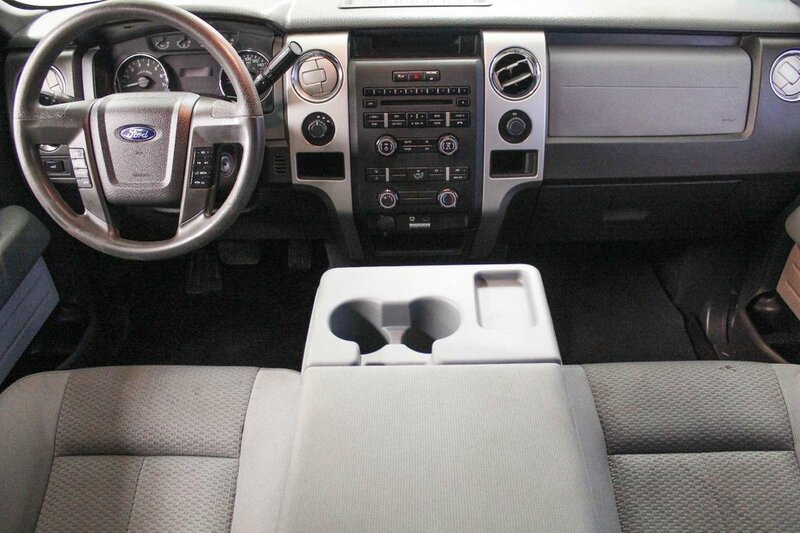 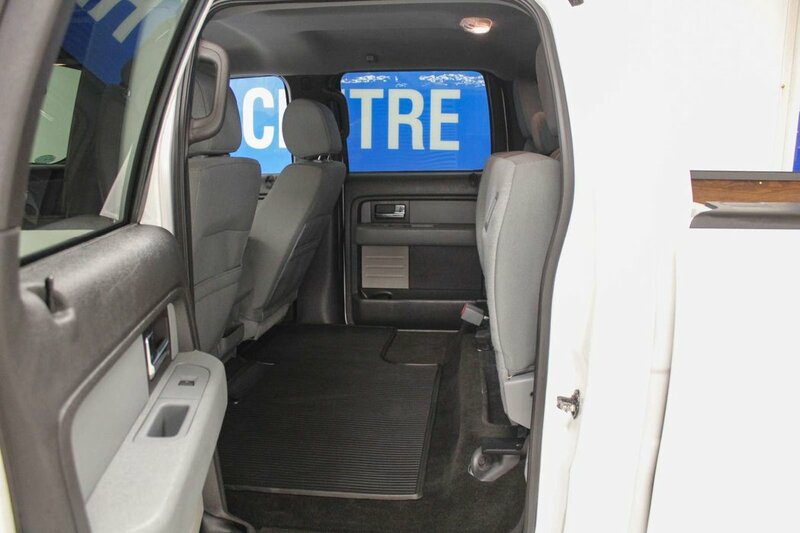 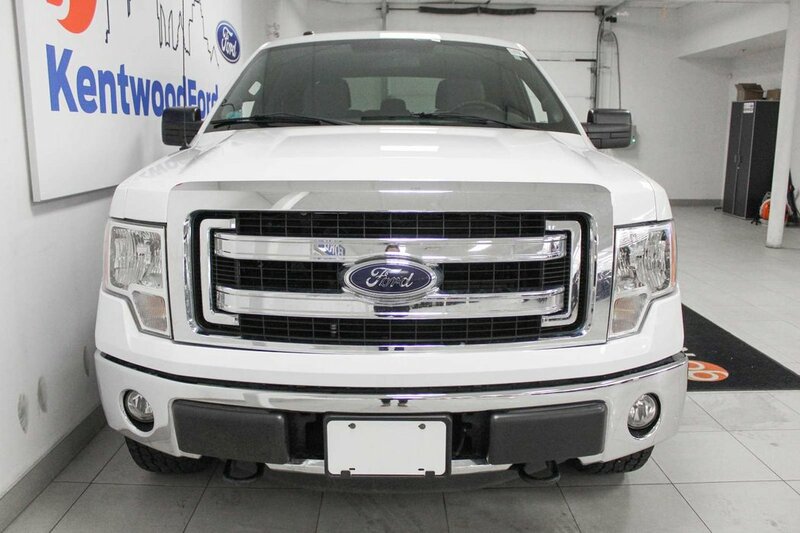 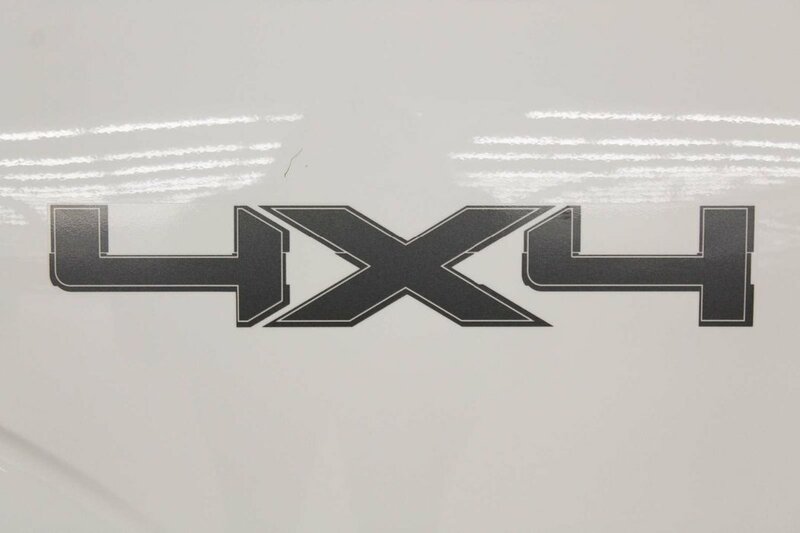 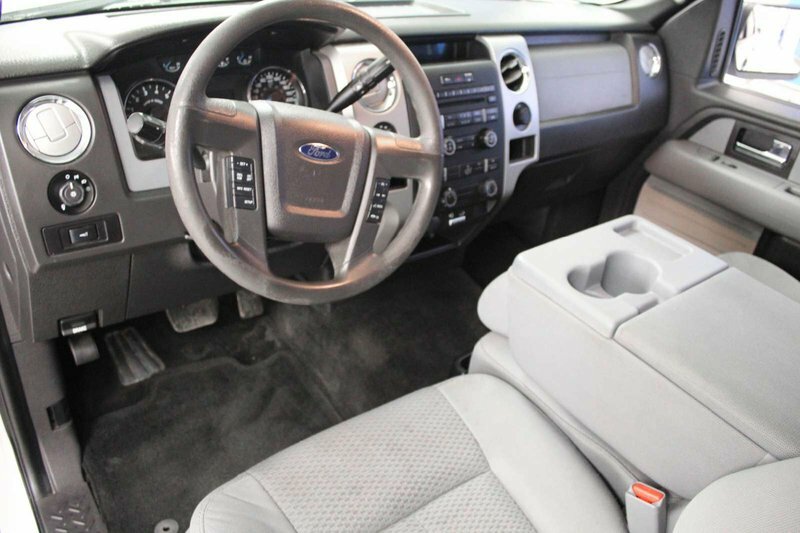 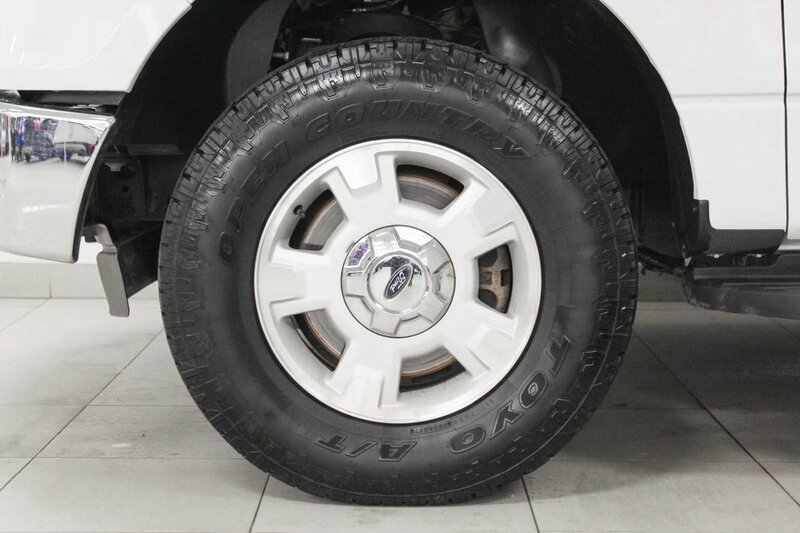 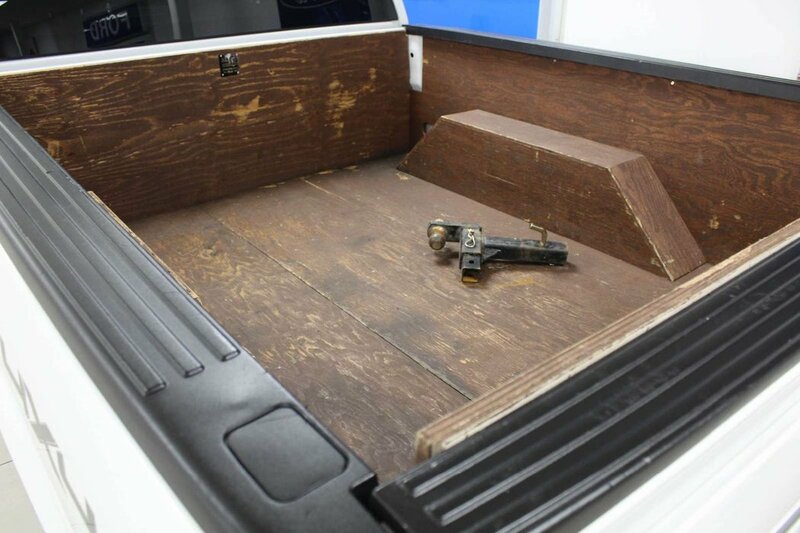 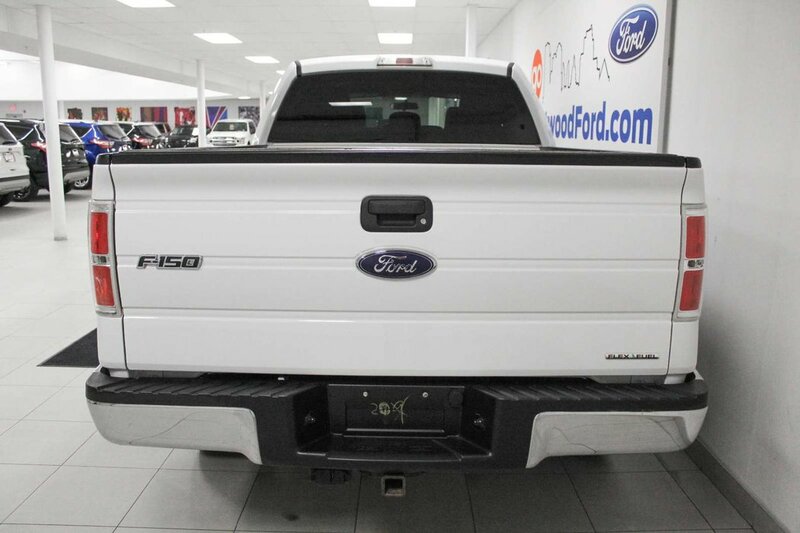 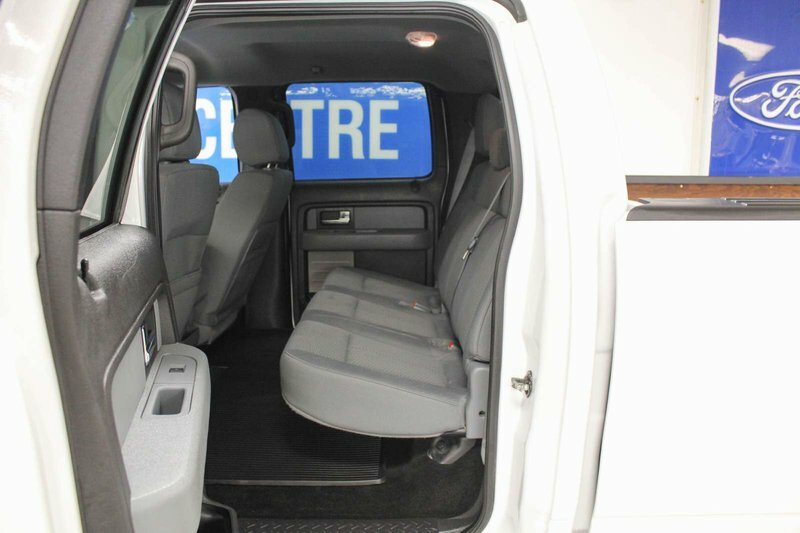 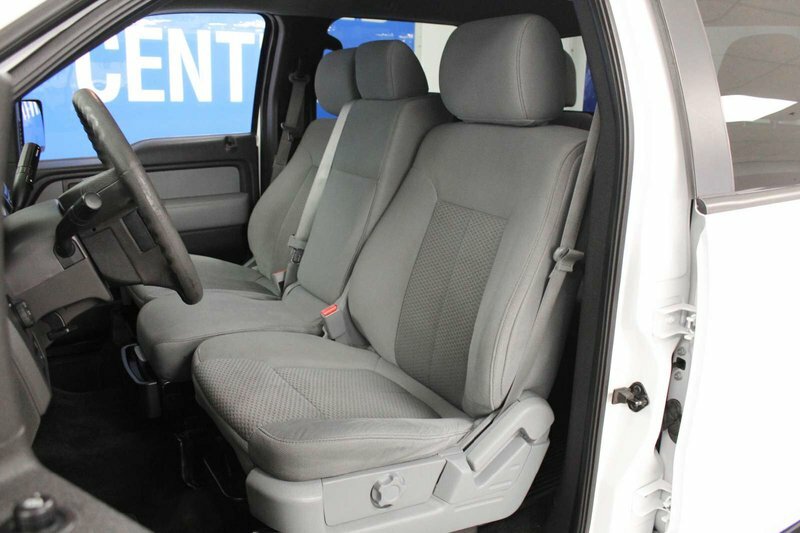 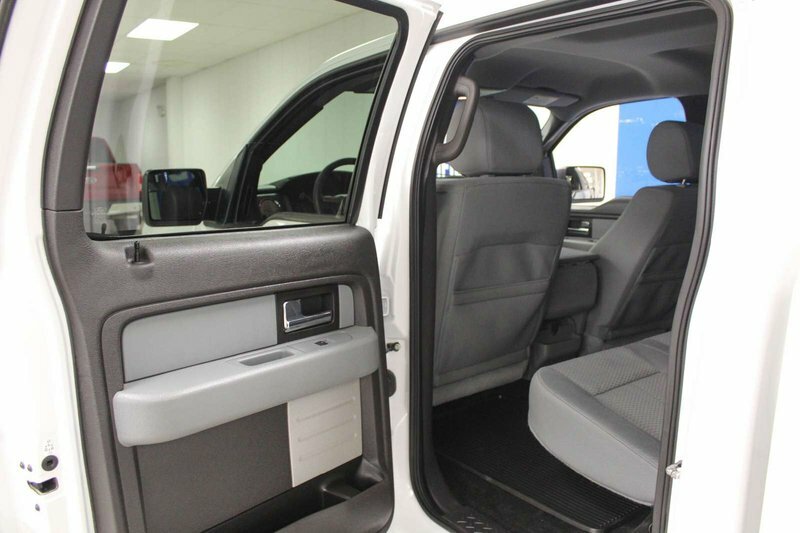 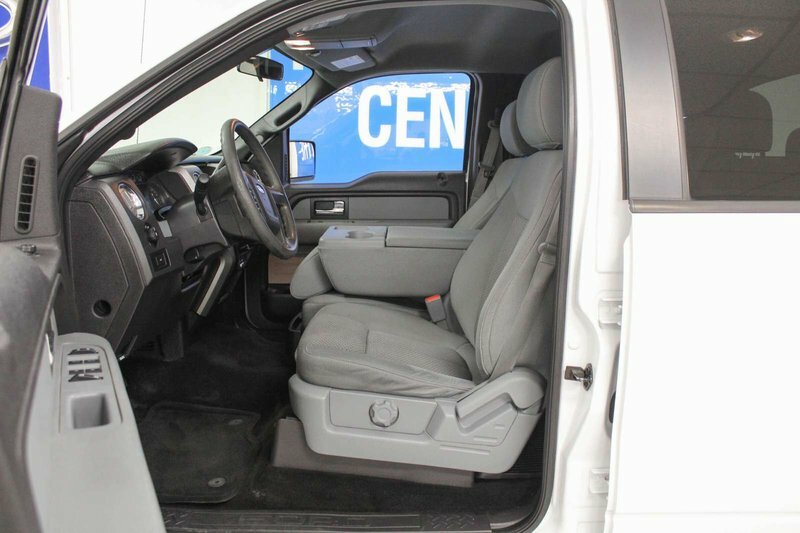 Well-equipped and completely capable, our incredible 2014 Ford F-150 XLT SuperCrew 4X4 is decked out in Oxford White. 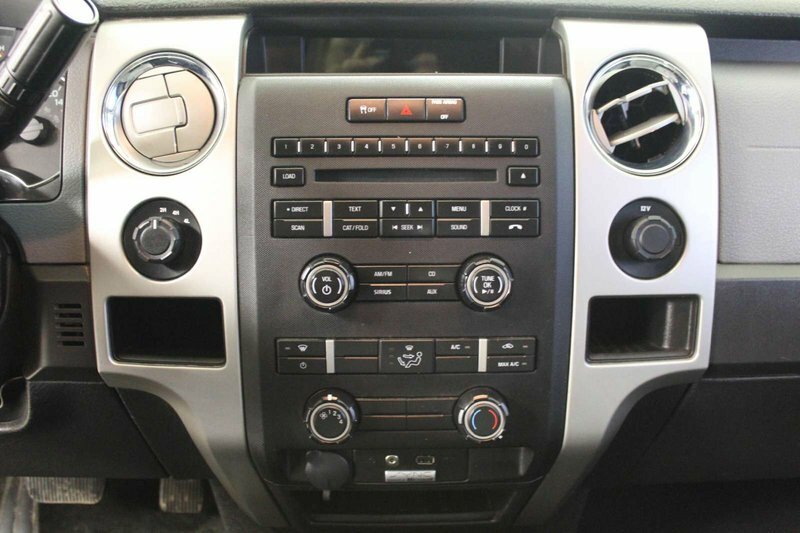 Powered by a brawny 5.0 Litre V8 that offers 360hp while paired with a 6 Speed Automatic transmission w/Tow/Haul Mode. 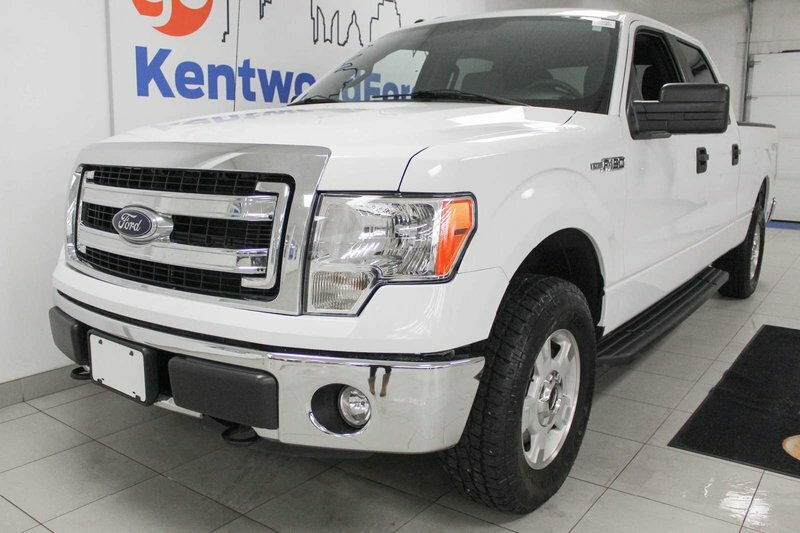 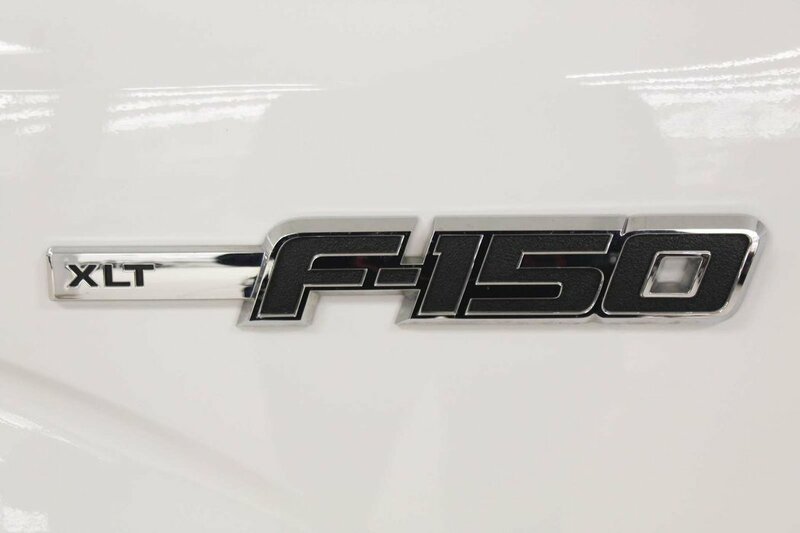 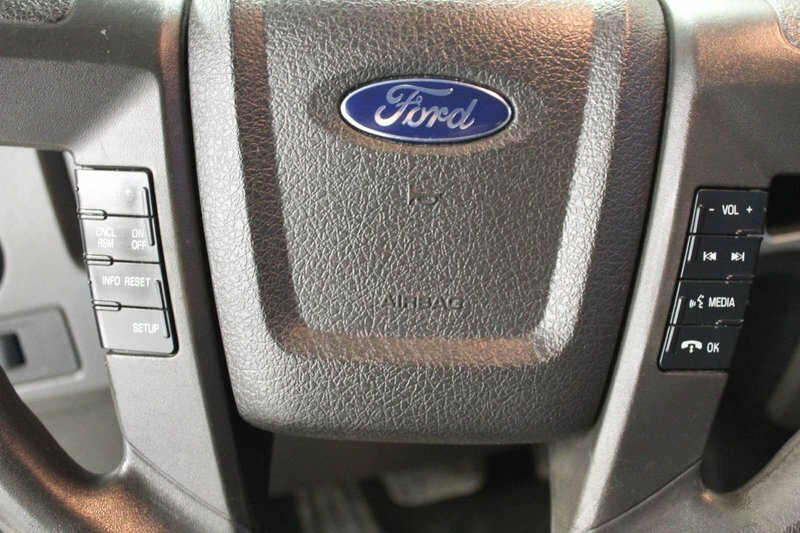 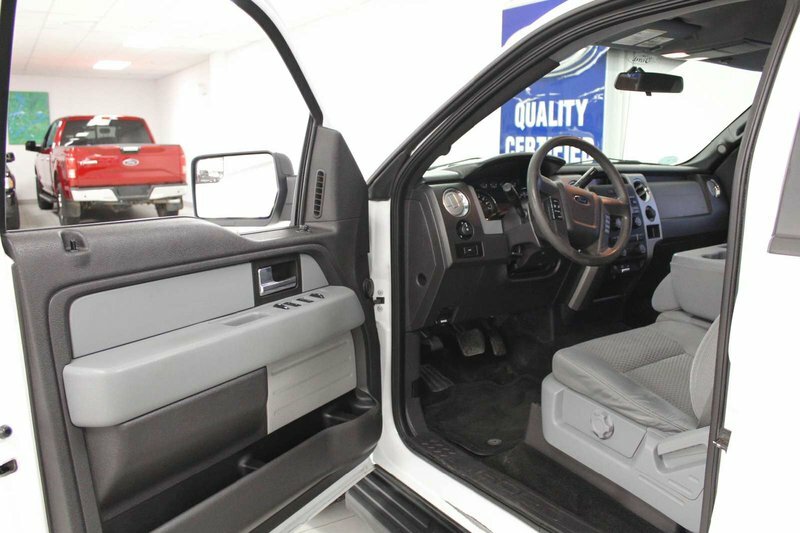 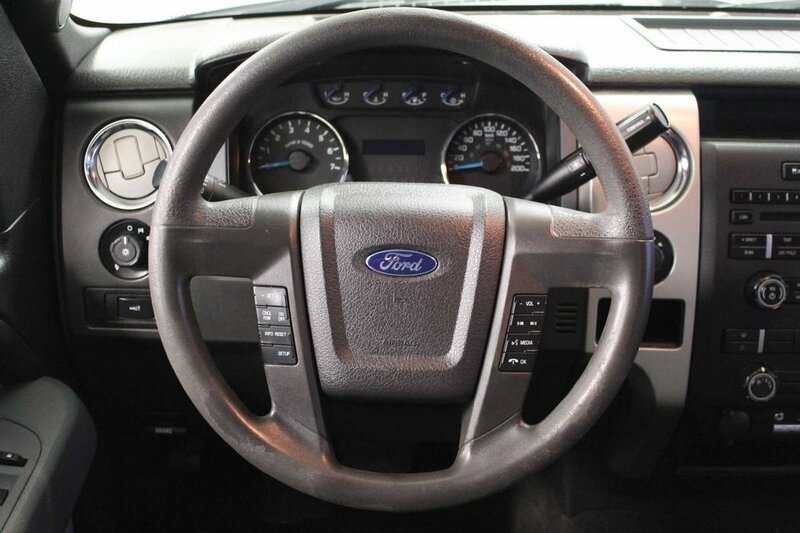 With this Four Wheel Drive, secure up to 11.2L/100km on the open road while enjoying a quiet ride and experience the reliability and performance that have made the tough F-150 one of the top-selling full-size trucks on the market today. 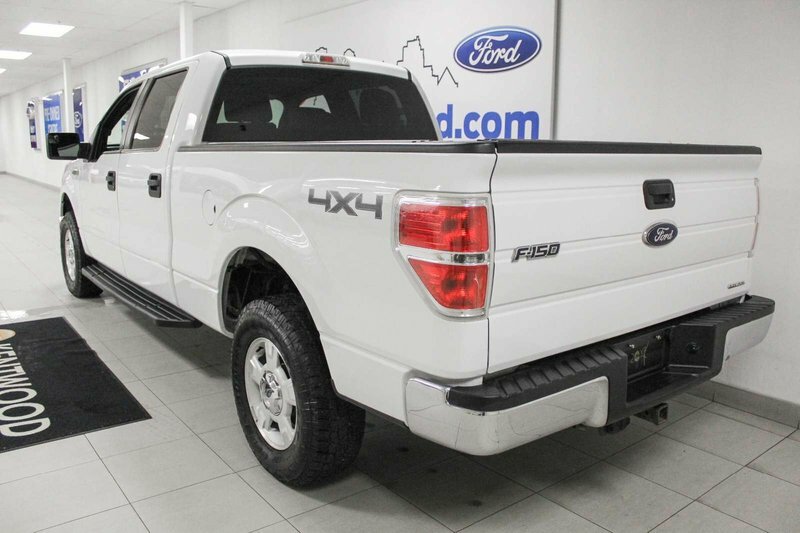 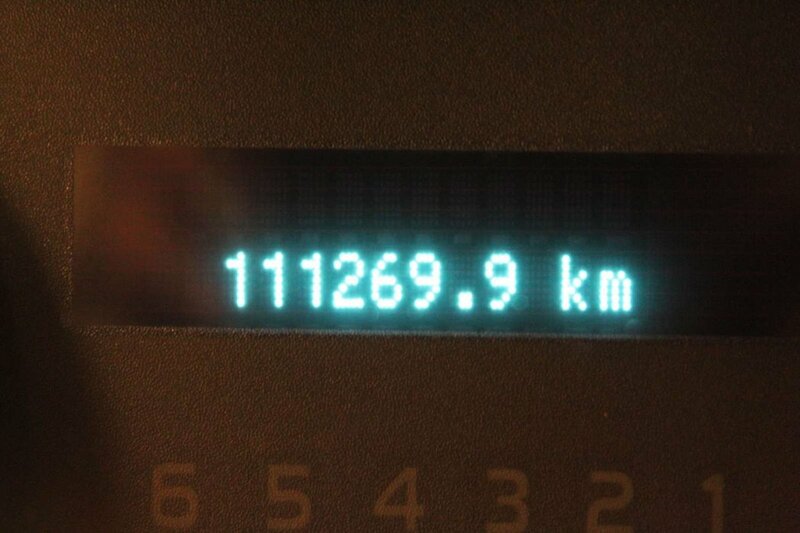 Best in class once again in towing and payload capacity, this workhorse always gets the job done! 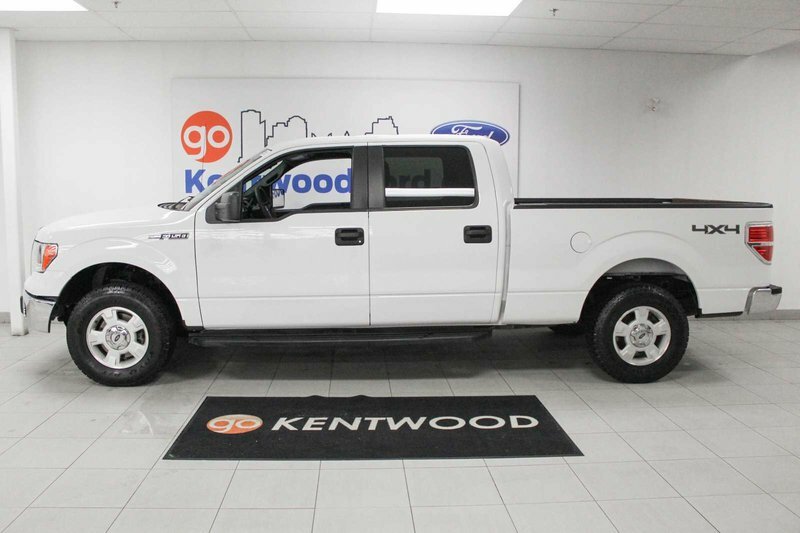 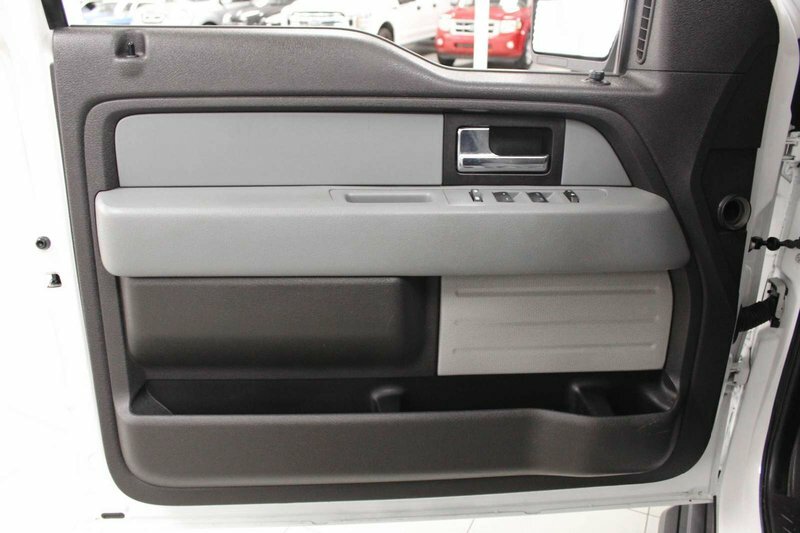 The strong exterior of our XLT is highlighted by a removable tailgate with lift assist, running boards, fog lamps, and a chrome grille.